Dave Pickerell has been tinkering. The guy who’s maybe America’s foremost maker of rye whiskey has taken lately to aging his rye in casks more common to scotch whisky production. 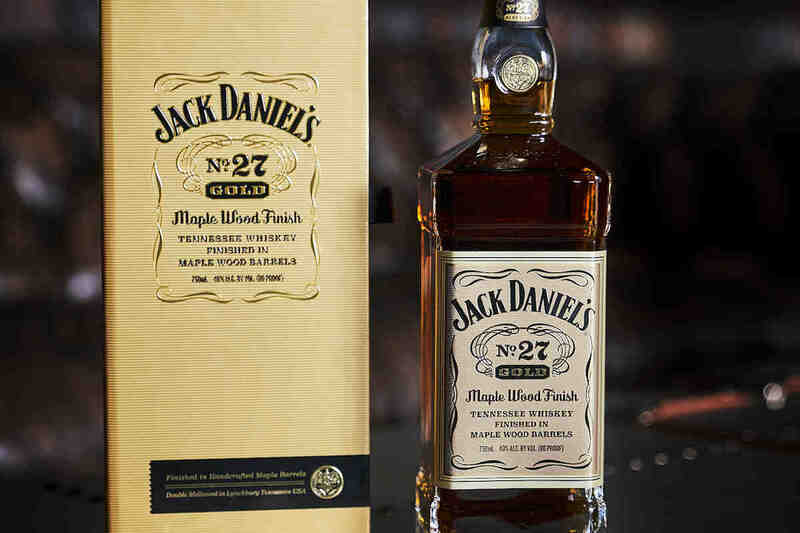 He started with an extremely limited-release Sauternes finished rye, the first ever American whiskey so finished, followed by a Madeira finish and a Port finish. “What’s coming out now is the marriage of the three,” Pickerell told us recently at a meeting in DC. 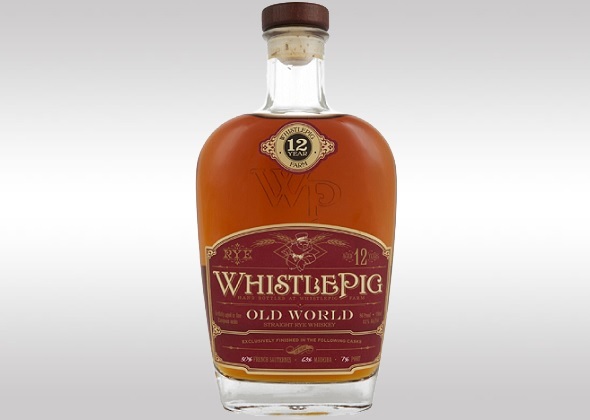 WhistlePig Old World is a 12-year old expression aged in 63% Madeira, 30% Sauternes and 7% Port casks, and will be a permanent addition to the brand’s line. Pickerell doesn’t expect the final blend to vary much, because it’s dictated by the woods used. “We started with way too much Port and we found the Port masks everything else,” he said. 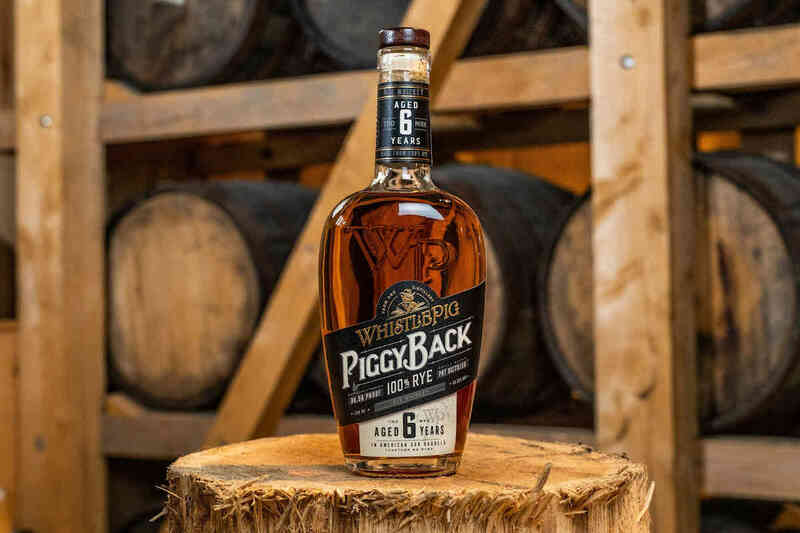 “Ten percent was too much, so we backed it down to 3%, then crept it back up to 7%.” Similarly, the 43% ABV—which is far lower than the 100-proof 10-year and the 117-proof Boss Hogg—was a product of the spicy heat the Madeira brought to the whiskey. “We had to back off the proof to tame the Madeira so it didn’t burn your throat,” said Pickerell. On the nose, caramel and fruit jump out, with some sherried fruit, undoubtedly from the Port and Madeira barrels. On the palate, it’s got all the wine-like character that its provenance would suggest–lots of dark fruit up front, followed by an extensive finish with tons of tobacco and leather. WhistlePig Old World is good whiskey, and a fine example of how a meticulous aging regimen can dramatically impact flavors, textures and overall character. 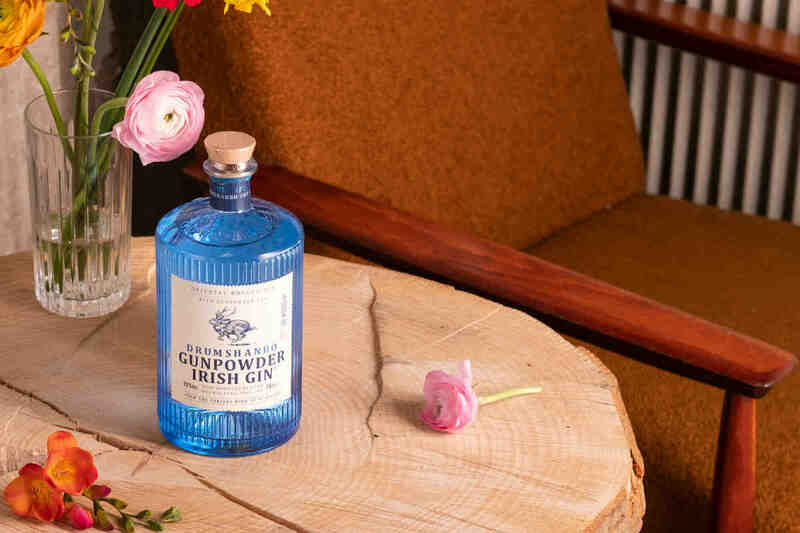 You’d do well to secure a bottle of your own. 1 Comment on "WhistlePig Old World Rye Whiskey Review"